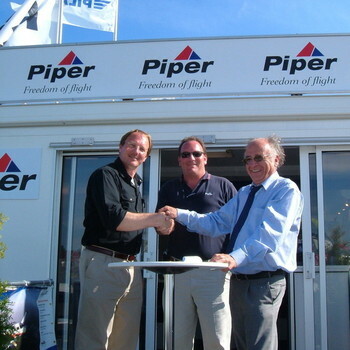 Piper is a household name when it comes to light aircraft. 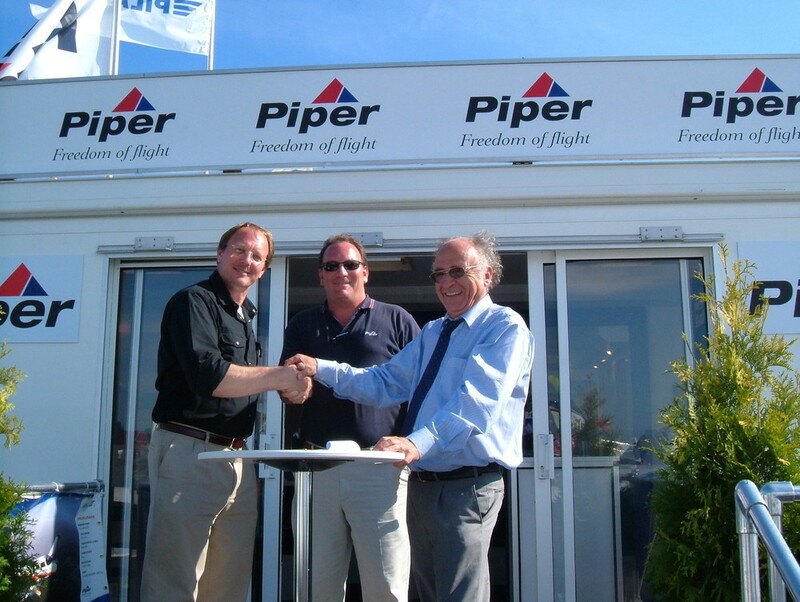 MCA were the first New Piper service centre here in the UK and appointed by Piper Germany and affialited with them within our premises in Premier House, Shoreham Airport. Extensive knowledge of the product whether it be on the piston engine range of aircraft including the turbo charged Textron Lycoming models and the TCM we carry out and support the full Piper range past and present whether it is for maintenance, refurbishment and Avionic upgrade or repaint and interior. In regard to the PA46 models and the Meridian, MCA have over 30 years experience with the trusted Pratt and Whitney PT6A-42 engines so you couldn't be in better hands than MCA in Bournemouth. Proud to be representing Piper - the tradition continues and our support remains strong.